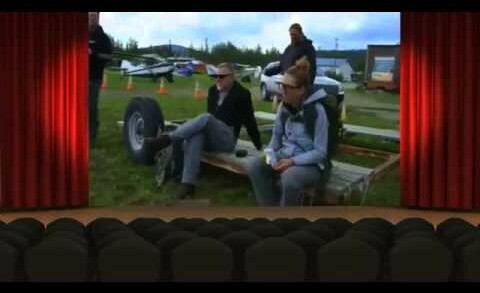 Finding Bigfoot S06E03 – Untold Stories: Alaska Behind the Scenes – A behind the scenes look into the Finding Bigfoot Alaska episodes. 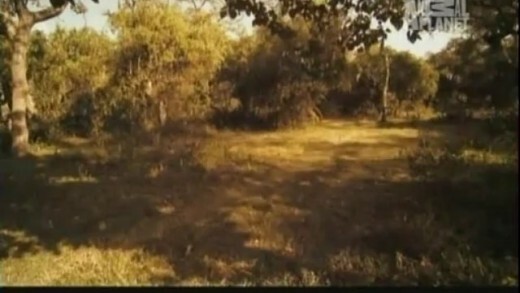 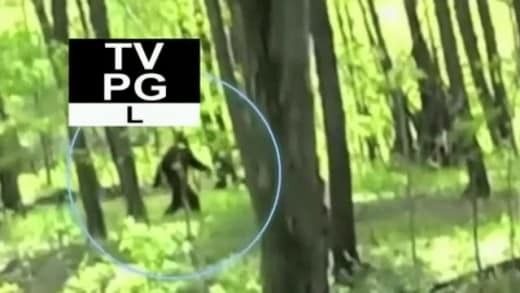 Finding Bigfoot S05E06 Bama Bigfoot The team go to Alabama to explore the forests of an area the locals call Creepy Mountain, where they design a special search technique after examining thermal footage. 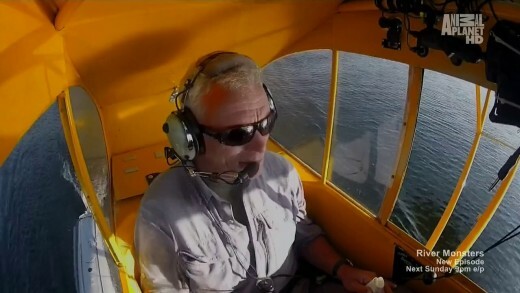 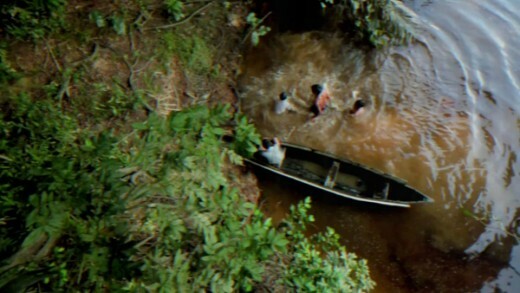 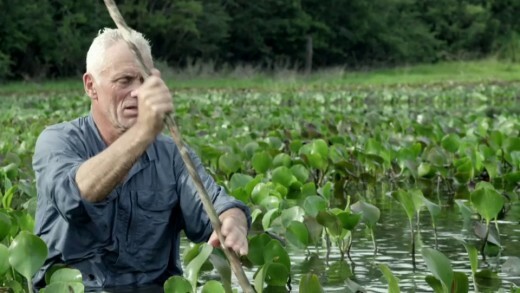 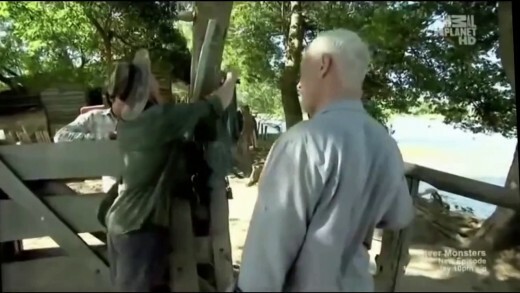 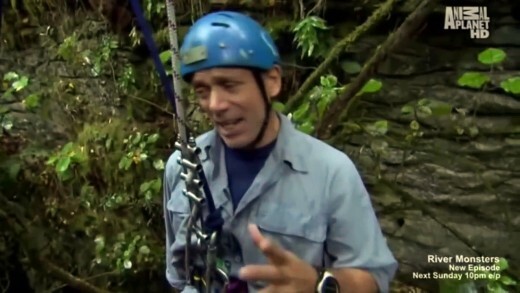 River Monsters S06E03 River of Blood A brutal underwater mutilation of a young Man leads Wade to a face-to-face confrontation with one of South America’s greatest freshwater fighting fish that slashes and stalks its prey while living in one of Argentina’s most dangerous waterways; the Paraná River. 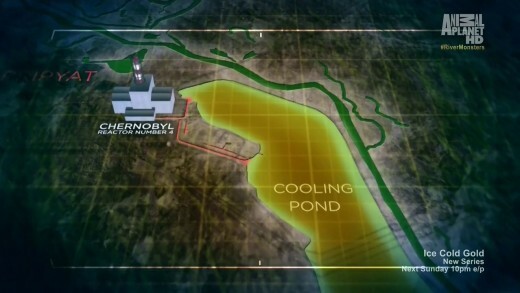 Finding Bigfoot S04E01 – Untold Stories: Welcome Back Squatchers – In this special season premiere we get up close and personal with the gang of Finding Bigfoot. 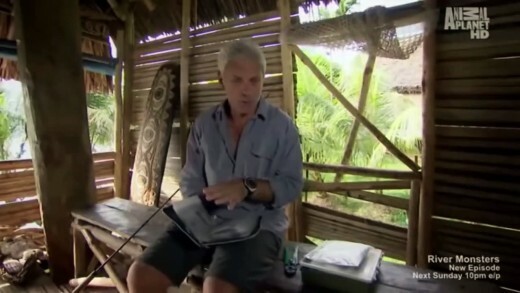 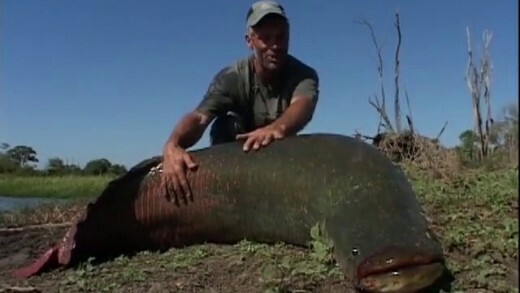 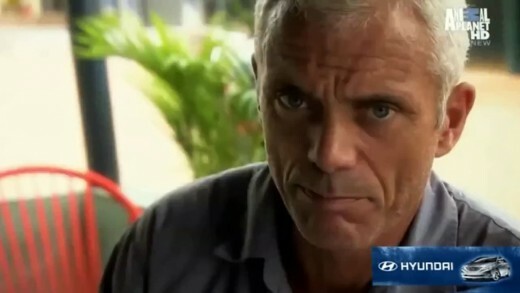 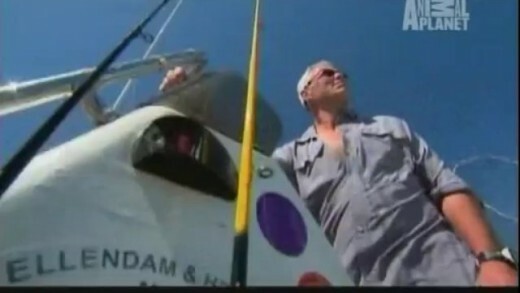 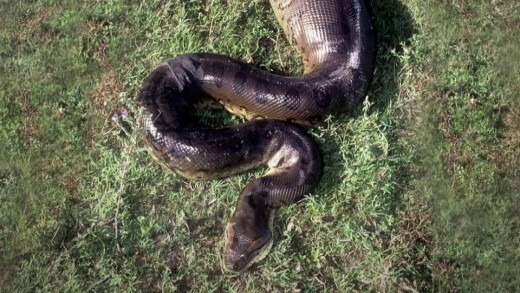 River Monsters S04 Special – Lethal Legends – Is there a snakelike fish in New Zealand that could devour you? 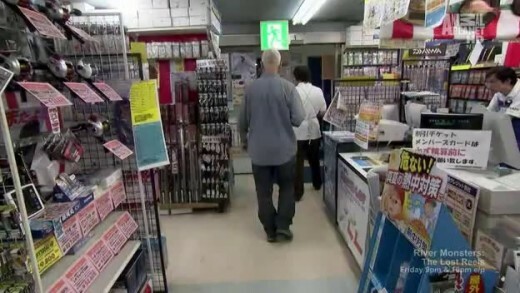 Or a fishlike being in Japan that stalks children? 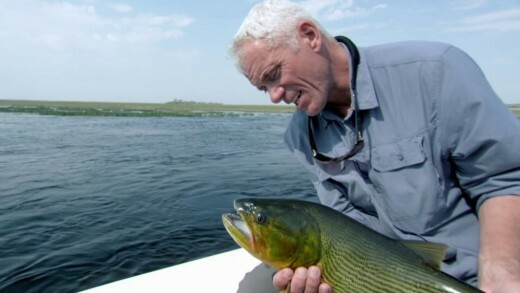 In this River Monsters Special, Jeremy Wade untangles fact from fiction as he re-lives the beasts that lie behind lethal legends.